I have to admit that we don’t go all out for St. Patricks’s Day. I’ve laughed at the antics of the leprechauns that invade homes around the country but we haven’t seen a peep of the little rascal around here. There is only room for one magical creature around here and Frizl, our Elf on the Shelf, refuses to leave. 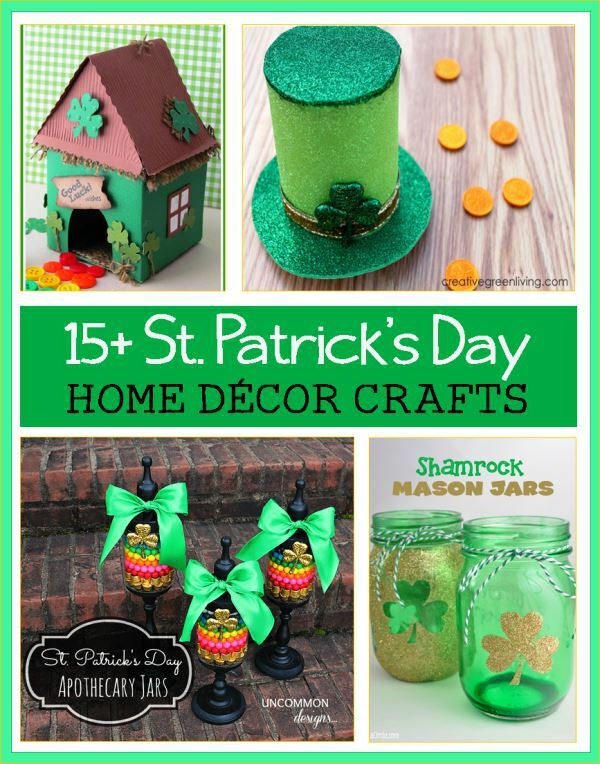 I have to admit that I love all the Saint Patrick’s Day Home Decor crafts. We may not have a leprechaun playing pranks on us come March 17th but we will surely have a few green decorations! We do however have corned beef and cabbage that we make in the INSTANT POT!!!! Do you decorate your home or craft for St. Patrick’s Day? 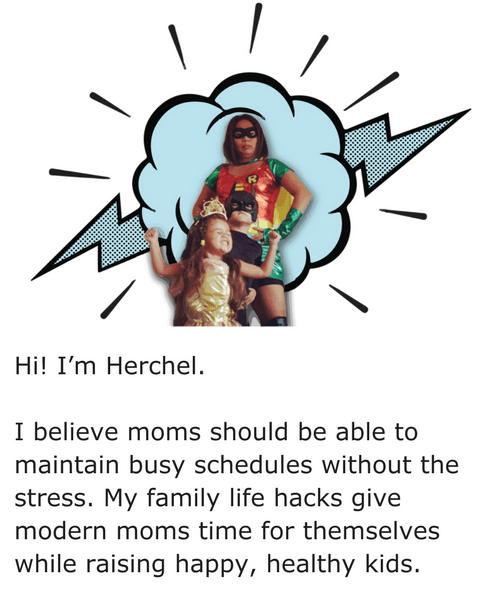 We “celebrate” many more holiday’s now that we have kids. It’s a fun excuse to craft! 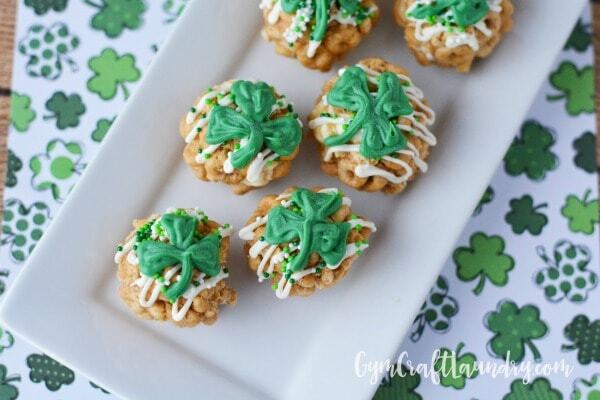 Have you tried our Saint Patrick’s Day Cheerio Snack Balls Recipe? They are bother and tasty. These look amazing! I will have to try to make a few of these. I love St. Patrick’s Day!